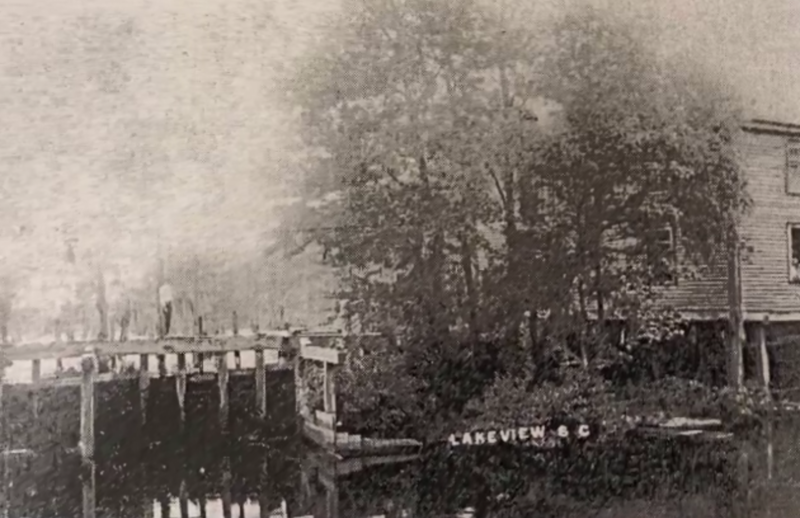 In collaboration with Dillon County Theatre Association in South Carolina, Liz Herlong's Broadcast Journalism student Becca Cox produced this story about the origins of the Lake View Mill Pond. She asks resident Gene Moody why it's named Lake View if there's no lake? The story also explores the beautiful scenery in the area and how it's changed through its history.